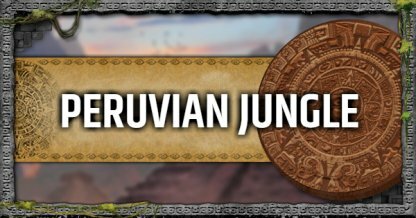 Check out the story mission, challenge guide & tips, tomb location, & collectibles available in the Peruvian Jungle in this walkthrough. 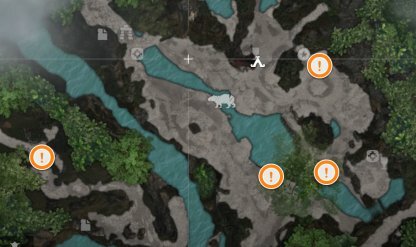 There are multiple salvage sources available in the vicinity. You may choose to stock them up for future uses. 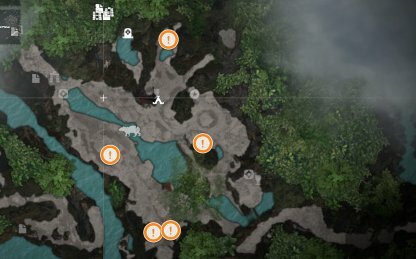 Use bow to eliminate the jaguar. The jaguar is extremely mobile. 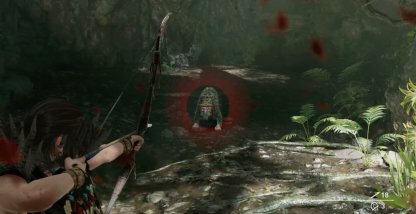 Dodge its attacks first and keep your space before shooting it with your bow. 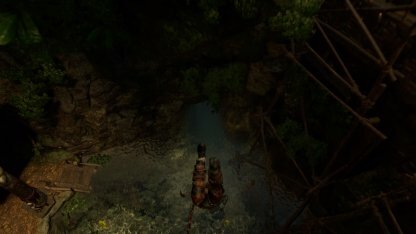 There is a stairway to bottom of the bridge that can be found on its right side. Run down here after pushing the wheel to tether the counterweight other side of the bridge. Climb and elude across the walls to reach the roof. 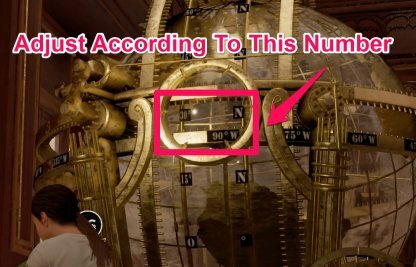 Adjust the angle of the globe according to the number written on it to 30 North, 90 East in order to activate the puzzle. 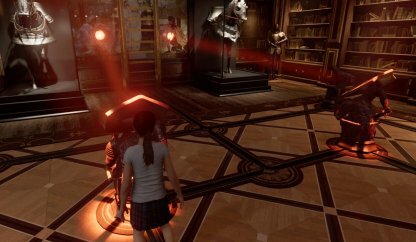 You will be able to acquire your first assault rifle, the "Vicar Mark II" in the story sequence. This weapon is very useful when openly engaging enemies. 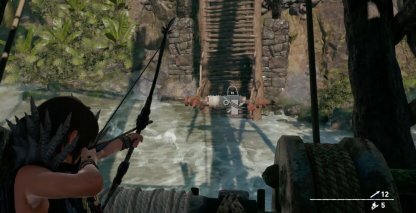 You will be able to shoot powerful flaming arrows as your secondary fire of your bows. 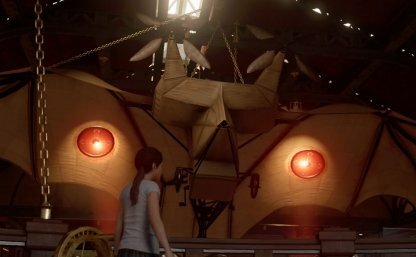 Shooting this at an enemy may disorient and heavily damage them. 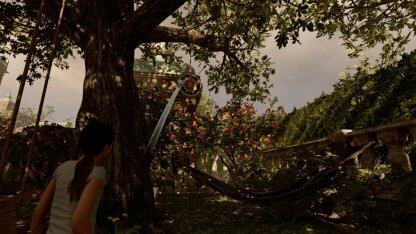 For this challenge, you need to gather flowers that are up on the canopy. 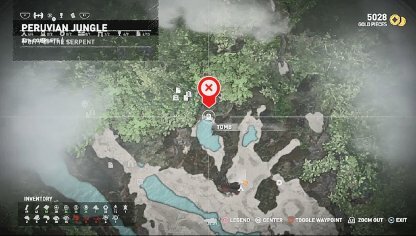 You can easily finish this challenge in the area where you first get your gear, the one right next to the Plane Wreckage Camp Site. 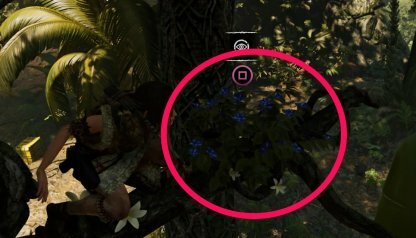 The Flowers respawn and will still count to the challenge even if it's the second time you took flowers from that location. 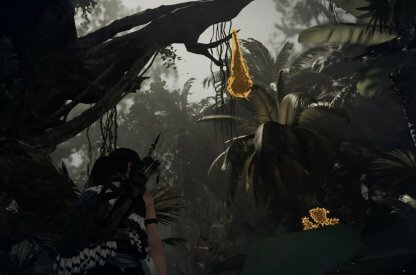 Utilize the survival instinct when looking for the Oropendola nests in the area where you first get your gear, the one right next to the Plane Wreckage Camp Site. It will glow orange against the backdrop. 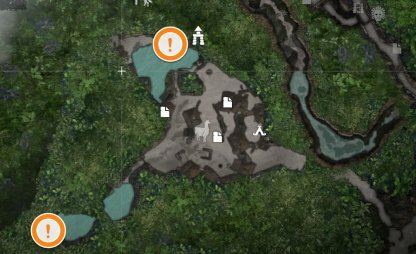 The nests can easily be seen in the area where you get your gear. 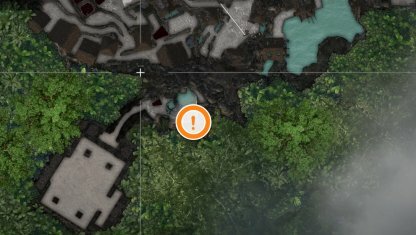 There are 3 in this area alone. 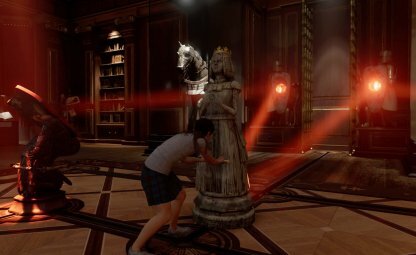 This challenge can only be complete in Lara's Flashback sequence and cannot be accessed anymore after finishing the White Queen Story Mission! 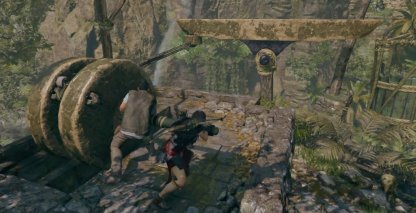 It's fairly easy and quick so do it as soon as you get control of young Lara. 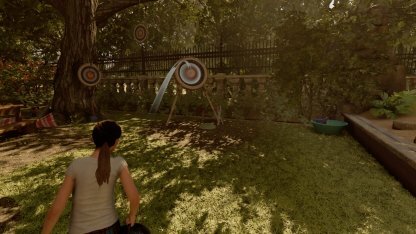 The last target is on the left of the others, slightly hidden by the tree it's hanging on. Go to the high points and dive gracefully! 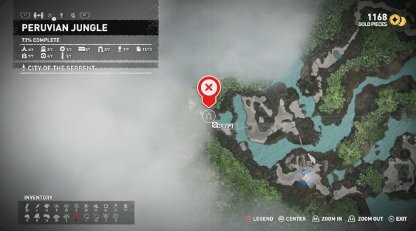 You have to Swan Dive when you do this to get the challenge! 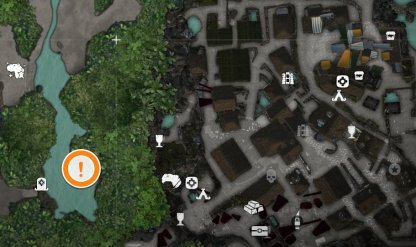 Check Out the Underworld Gate Guide! 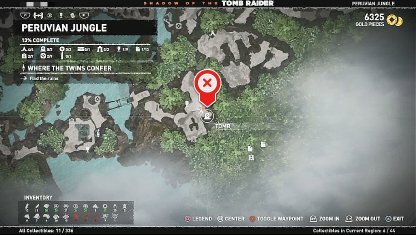 Check Out the Judge's Gaze Guide! 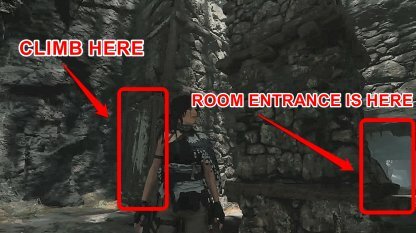 When you reach the clearing holding the sarcophagus, move to the back of the room to locate the climbable wall to your left.